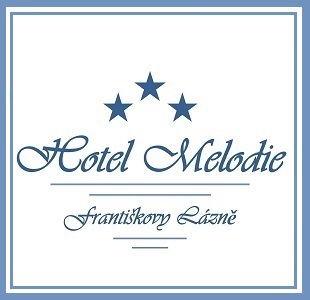 Hotel Melodie is set in Františkovy Lázně. Boasting ticket service, this property also provides guests with a terrace. Free WiFi is included. The rooms in the hotel are fitted with a TV. Rooms are complete with a private bathroom, while certain rooms at Hotel Melodie also provide guests with a seating area. Karlovy Vary is 39 km from the accommodation. The nearest airport is Karlovy Vary International Airport, 41 km from the property.